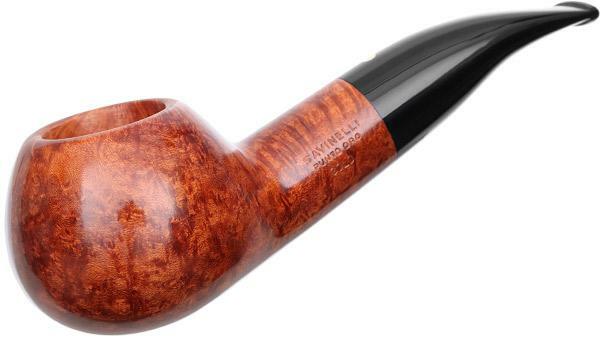 Here's my Savinelli 320 number 5; a Punto Oro Gold Smooth. I am working on a 7 Day Set of 320s. So far, I also have a Punto Oro Sandblast, a Fantasia Rusticated, a Marte Rusticated, and an Alligator Brown. 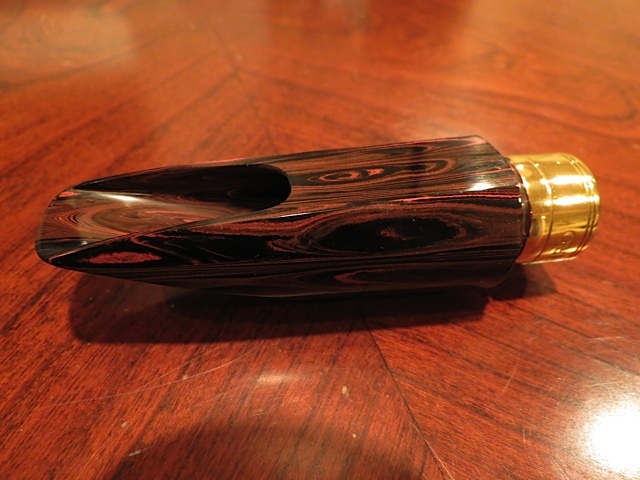 It looks like a fancy duck call to me. In what seems to be an attempt to acquire a 365 day set of Starfire pots, I snagged another one for $11.27 delivered off the 'Bay. Glad it was you that snagged that. I had the half hearted opening bid on it. It told me I had the opening bid, but then later showed another user. I think it will be a good pipe. Want me to send it to you? I'll do it. I would not have wanted to bid against someone here at PSF. It's early days, but I bet I won't reed anything funnier than that this year! This is an Ebonite mouthpiece. Correct! Saxuhmophone! 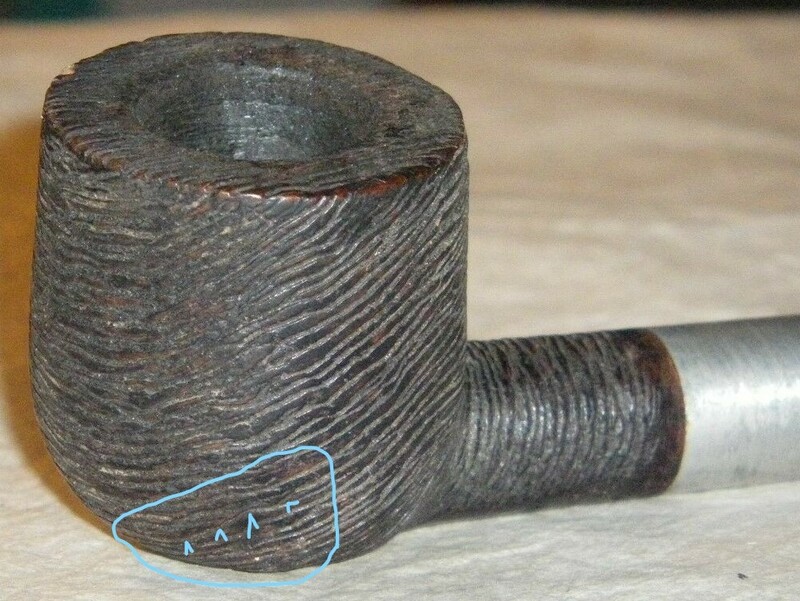 Look up Vulcanite mouthpiece and you get pipe stems, type in Ebonite and it's all music. Almost bought a bass with an Ebonite fingerboard but went with the real thing it was designed to mimic instead, Ebony.